Mount Dana is the second highest mountain peak in Yosemite National Park at an elevation of 13,053′ or 13,057 depending upon which map you have! 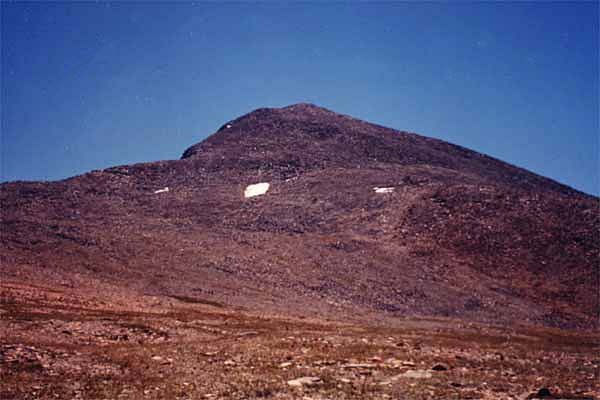 Mount Lyell is the highest reaching 13,114′ however, unlike Mt. Lyell, no special mountaineering skills are required to reach the summit. The only thing required is a healthy set of lungs, as the air gets thin up there and about 4 to 6 hours for the round trip.